RALEIGH, NC — At the urging of friends and family, Thom Tillis, Speaker of the NC House, and Thom Yorke, lead singer of Radiohead, met in Raleigh to discuss issues prevalent to the Thom community. “There are not many of us and that means we have to stick together,” said Tillis, a former Political Science minor. Discussion focused around not being called Tom and what hair style best accents the name Thom. Both topics were tabled for later discussion. 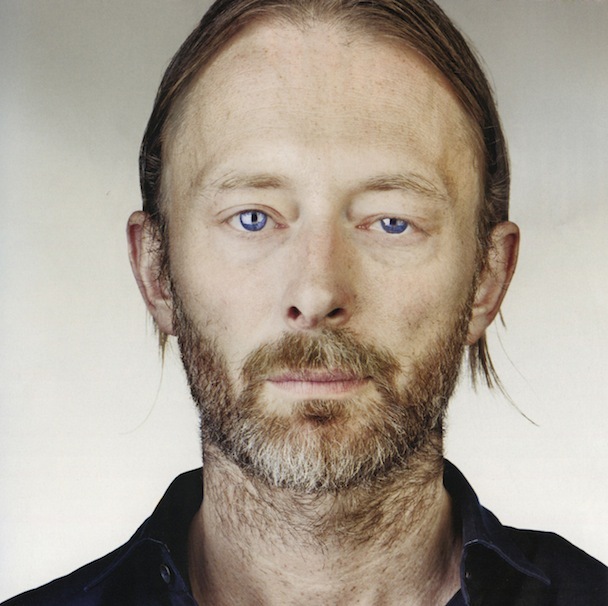 “We will shrink and be quiet as mice / While the cat is away; do what we want / Do what we want,” said Yorke. 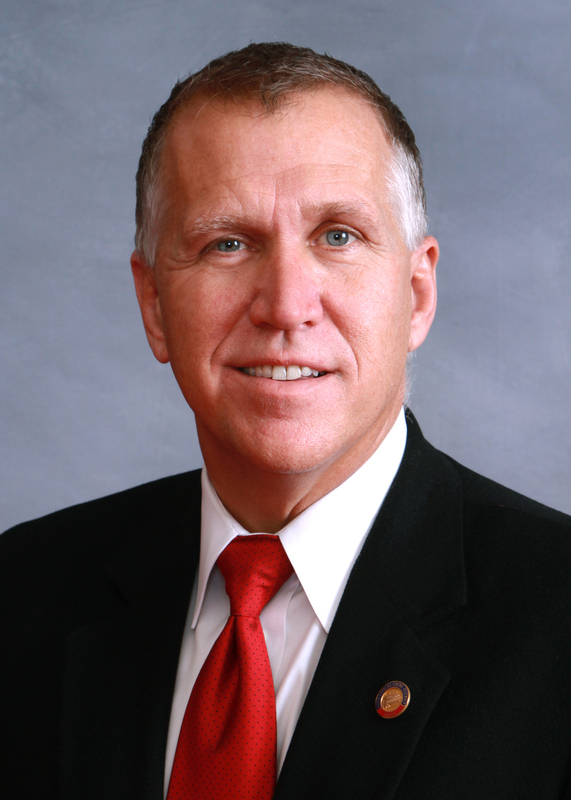 Tillis nodded in agreement to the sentiment.